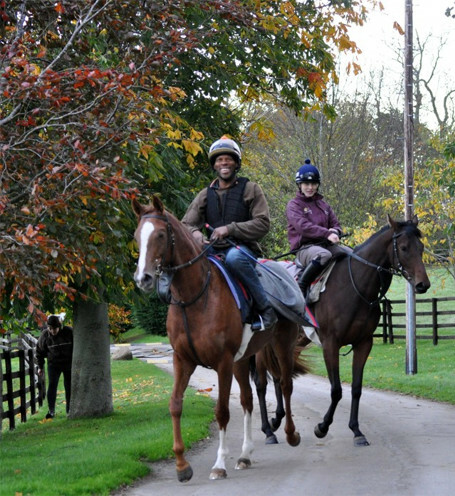 Welcome to the web site of Racehorse Trainer Ann Duffield. Whether you are an existing owner, looking to find a racehorse trainer or simply a horse racing enthusiast we hope you finding the web site informative and enjoyable. Why not visit our videos page for informative and amusing videos. North Yorkshire based Sun Hill is situated in the ideal position for a horse racing yard, we are only 3 miles from the well known historical racing town of Middleham, the A1 is 8 miles away and there are 12 racecourses whose travelling time is less than 1½ hours in a horsebox from the yard. 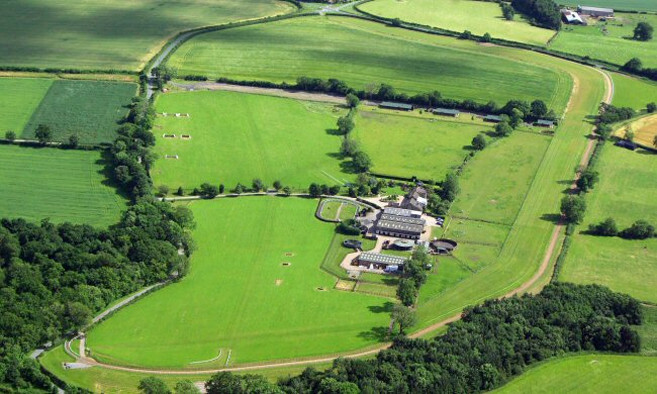 Whether you are a seasoned racehorse owner or considering getting involved in racing for the first time, we would like to invite you to visit our North Yorkshire based stables to see the excellent racehorse training facilities that Sun Hill has to offer. 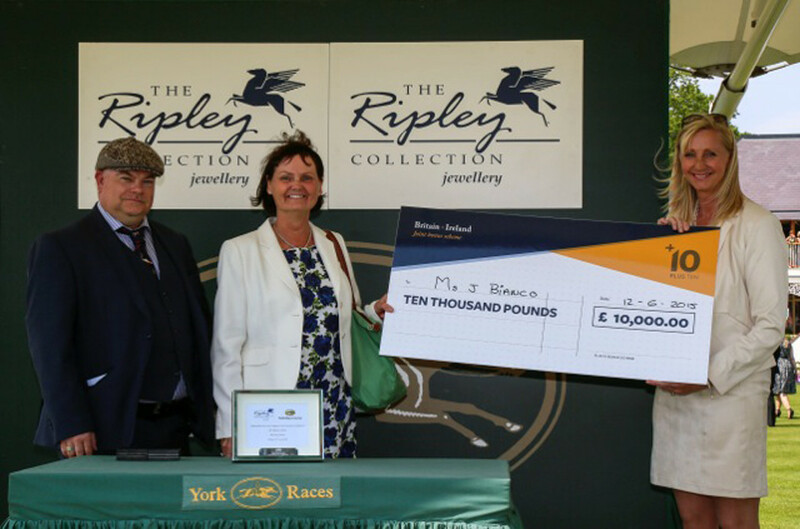 You can enjoy a look behind the scenes of Racehorse Trainer Ann Duffield and discuss the different options for getting involved in racehorse ownership that will allow you the opportunity to become part of the dream. Thank you for visiting our website, but better still come and meet the team at one of the friendliest and most professional yards in racing. Call me now to arrange your visit to the stables. We look forward to meeting you.